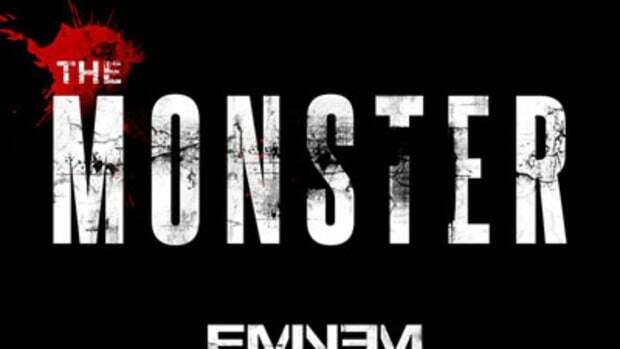 When Eminem dropped Recovery this past June, the world shook. While the album’s first single, Not Afraid, did beyond well, it was his controversial collaboration with Rihanna, Love the Way You Lie, that had the rare capability of breaking every record, while speaking on a serious issue that affects millions. Em gave us a peek into the mind of a man so unstable that he confuses love with abuse, while RiRi’s hook gave us a small look into the mind of a woman willing to put up with it. 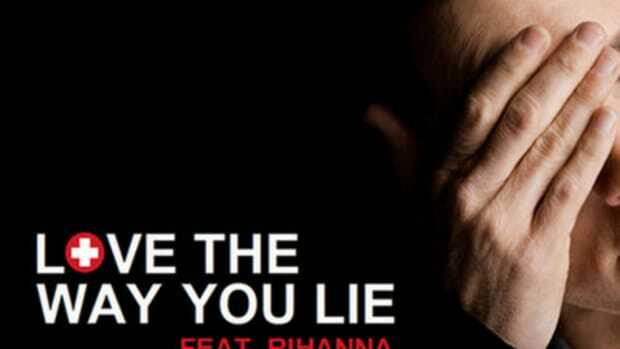 With Love the Way You Lie (Pt. 2), she returns to really get into the psyche of a victim, dynamically signing lines like, “It’s sick that all these battles/are what keeps me satisfied.” Alex Da Kid does relatively little to change the beat other than distorting and lowering some of the instrumentation in order for the words to penetrate even more, while Em returns to deliver a gripping guest verse. This offering off Rihanna’s upcoming release Loud (out November 9) is sure to spark discussions on domestic violence, and that’s far more important than breaking any sales record.